Apr. 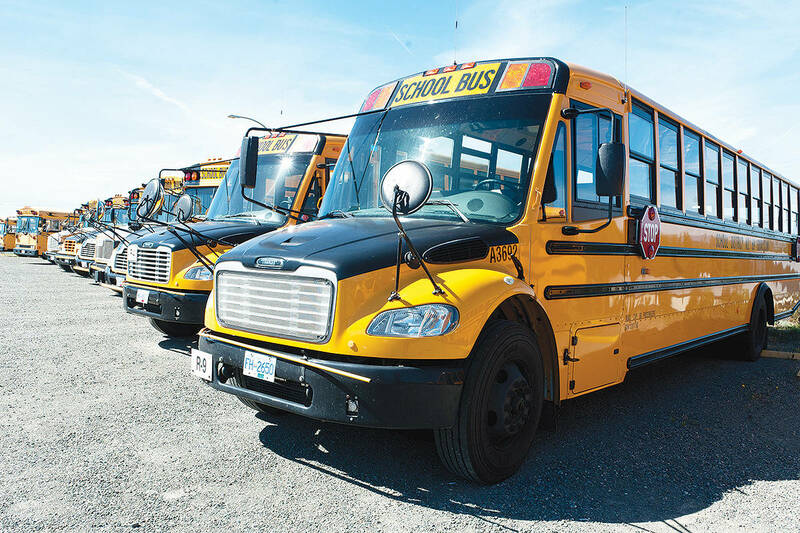 6, 2012 9:00 a.m.
At the regular council meeting Monday night it was made clear that the elected officials would make the decision on what use would be made of the bus garage and the general public would be excluded. Last month volunteer groups requested permission to view the building so that everyone could make suggestions of the activities that could occur there. Currently the building is used to store chairs, lawn mowers and a fire engine, with civic employees using it daily. The excuse made for excluding the public is that there might some asbestos in the floor tiles, an insult to the public’s intelligence. The use made of this site will have the most impact on the future of Qualicum Beach. If you care about your town, write a letter addressed to the mayor and council and hand deliver it to the Town office, stating your right to be heard.